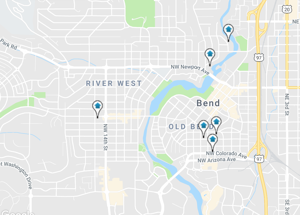 Here are some interesting links to helpful information about Bend and Central Oregon. 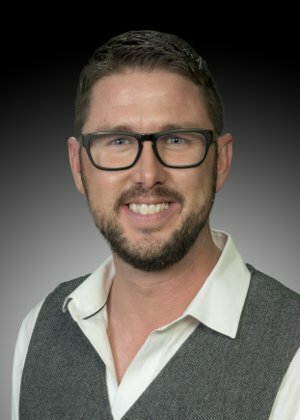 Feel free to contact Jim with any questions you might have about Bend. Listing courtesy of Lowes Commercial Properties.